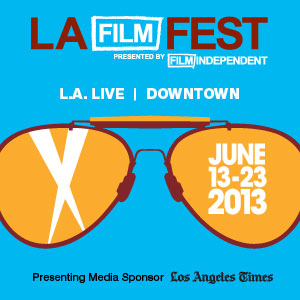 Regal Cinemas at L.A. Live. The characters in these films struggle bravely to assert their hopes and dreams, coming up against surprising obstacles, both human and institutional. The line up includes Talibah Newman‘s heart-wrenching New York family drama BUSTED ON BRIGHAM LANE, Ben Rycroft’s South African brother – to – brother feud in A MODERN MAN, and the heroic journey of a hen in THE SUNSHINE EGG by German student animator Michael Hass. Click here to check out the program of films and animation in SHORTS PROGRAM #1 and get to know more about the filmmakers who created each of these gems. HOLLYWOOD SHORTS will be giving away tickets to both screenings next week via Facebook and Twitter – so stay tuned! Short Film Program #15.5 – Apr 21 – Dimmak Studios BIG MAN World Premiere at LA Film Fest – Jun 21 HOLLYWOOD SHORTS kicks off YEAR 13!